Committed to design excellence, innovation and sustainability, Tatweer Misr’s unique edge lies in its comprehensive solution-oriented approach spanning quality construction, landmark design and architecture, unique landscaping and an abundance of lifestyle amenities aimed at fostering the growth of its residents. Driven by a unique vision to deliver life’s most treasured experiences to every door, Tatweer Misr builds on its shareholders’ expertise to strategically respond to customer-centric insights. By forming strategic partnerships with global specialists, and world-acclaimed innovators in every field, today Tatweer Misr is proud to boast three iconic developments that stand as true testaments of contemporary elegance and innovation across Egypt. From its flagship, award winning project IL Monte Galala in Ain Sokhna, its island-inspired, award winning development Fouka Bay in Ras El Hekma to its latest first home development Bloomfields in the heart of Mostakbal City - Tatweer Misr has become an original trendsetter in the region, celebrated for inspiring change. The Board of Directors is responsible for the company's system of corporate governance and is ultimately accountable for Tatweer Misr's activities, strategy, risk management and financial performance. Dr. Ahmed Mohamed Shalaby, P.H.D. is the CEO, Managing Director and Member of the Board of Tatweer Misr. On a day-to-day basis, Dr. Shalaby is responsible for managing the company including the business development and the strategic planning for Tatweer Misr's major projects. In addition to his work with Tatweer Misr, Dr. Shalaby is also a Professor of Architecture & Urban Development for the Department of Architectural Engineering at Cairo University and a Visiting Assistant Professor at the Department of City and Regional Planning at Cornell University in New York. Prior to joining Tatweer Misr, Dr. Shalaby spent a year working for El Mostakbel for Urban Development, where he held the position of Advisor to the Chairman. During his time with El Mostakbel, Dr. Shalaby played an integral role in the development of Mostakbel City; the largest planned mixed-use development in the New Cairo area. Dr. Shalaby has over a decade of experience in the management of major real estate portfolios, working with Al Fawares Holding in Egypt and for the Egyptian Minister of Housing as a Technical Advisor to the Minister. Dr. Shalaby holds a Degree in Engineering which he received in 1993 as well as a P.H.D. which he received in 2003 through a joint program between Cairo University and Cornell University. Eng. Baher Ayoub is the Chief Projects Officer and a Board member of Tatweer Misr. An expert in the fields of planning and project management, Eng. Ayoub draws on almost 20 years of extensive experience gained in architecture, interior design and contractor consulting experience. Prior to joining Tatweer Misr, Eng. Ayoub worked as the Director of Development Management and Engineering Management for Al Fawares Holding Egypt, where he managed a diversified portfolio of residential compounds, shopping malls, office complexes and hotels. Eng. Ayoub holds a Bachelor of Science in Architectural Engineering from Cairo University. Mr. Mohamed Daoud is the Chairman of the Board of Tatweer Misr. In addition to his post at Tatweer Misr, Mr. Daoud has spent more than a decade working as the Chairman of one of Egypt's largest industrial and mechanical engineering conglomerates; Daoud Group. Mr. Daoud brings over 30 years of engineering, construction and business management experience to the company, providing the unique insights needed to effectively build and develop successful real estate projects. Mr. Daoud holds a Bachelor's degree in Commerce from Cairo University. Eng. Ashraf Arafa is the Vice Chairman of Tatweer Misr. A leading Egyptian businessman in his own right, Eng. Arafa is the Chairman and Deputy General Manager of Arafa Group's textile portfolio. 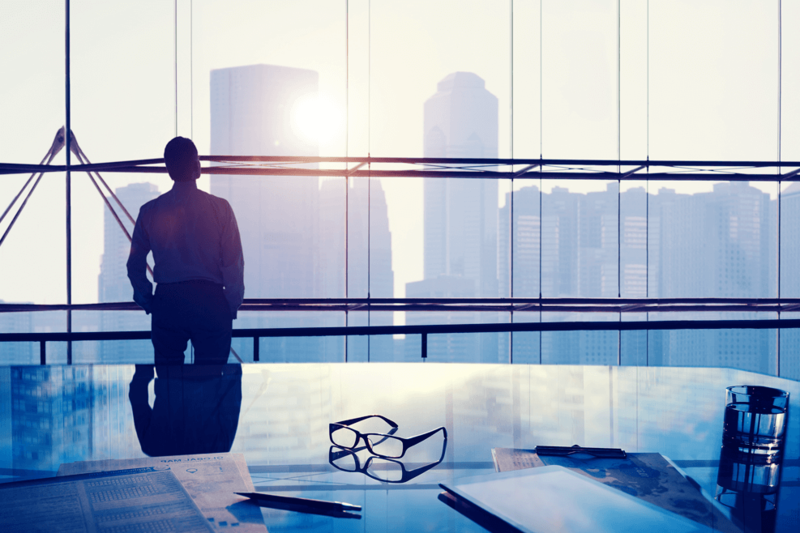 Bringing several decades of experience in the management of diverse business portfolios. As the Chairman and Deputy Managing of Egyptian Company for Building and Construction, Eng. Arafa also has in-depth knowledge in the real estate sector. Eng. Arafa holds a Bachelor of Science in Civil Engineering from Ain Shams University. Mr. Samir Aref is a Member of the Board of Tatweer Misr and an expert in the fields of finance, investment and real estate management. 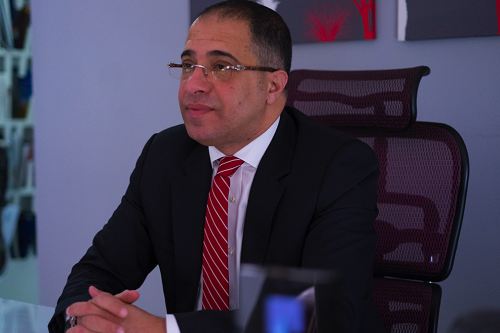 As the Chairman of one of the foremost investment groups in Egypt; Al Ahram Security Group, Mr. Aref understands the unique nuances of handling investment portfolios. Mr. Aref also brings extensive real estate experience to Tatweer Misr, as the Chairman of Green Valley, and the Founder and Shareholder of Al Asher for Development & Real Estate Investment. Mr. Aref holds a Bachelor degree in Commerce from Alexandria University. Mr. Mohammed Zaiton is a Member of the Board of Tatweer Misr. A well respected business leader in his own right, Mr. Zaiton is an expert in the fields of textiles, tourism and real estate investment sectors. Mr. Zaiton is the President of the Board of Directors and a primary shareholder for the prominent textile company Apel Tex, as well as standing as the Chairman and Managing Director of True Tex. Mr. Zaiton brings over a decade of experience in real estate business management and investment and is a shareholder and the Deputy Chairman of the Board of Directors for one of Egypt's foremost tourism companies; the Red Sea Company for Real Estate Investments and Tourism Development and The Egyptian Company for Tourism Development and Real Estate Investments. Eng. Ahmed Daoud is a Member of the Board of Tatweer Misr. An established businessman and the Managing Director of the multi-faceted engineering group Ahmed Daoud & Co., he brings with him over a decade of experience. Over the last 10 years Eng. Daoud has worked to build the many different business units of the family business, diversifying their financial portfolio and establishing him as an expert in business development and management in his own right. Eng. Daoud sits on the board of a number of companies including the Chamber of Engineering Industries, ARDIC and EGYTRAFO Group, to name just a few. Eng. Daoud holds a Bachelor's Degree in Engineering and Business Management which he received from the University of Greenwich in the UK in 2006. Please fill the below fields with your info to download Tatweer Misr brochure. Looking at Egypt’s myriad of attractions, this ever-evolving country with its natural wonders is indeed a hotbed for investment. Therefore, it is no surprise that real estate industry has been witnessing a remarkable boom in recent years, not only playing a significant role in shaping the country’s economy, but also creating a more certain future for generations to come. As we stand on the threshold of new opportunities, Tatweer Misr continues to drive and support the industry’s growth, while exceeding expectations to fill market gaps with integrity, innovation and a commitment to excellence. We understand the many nuances that underline the industry. That’s why we constantly ensure that the sector keeps up with urbanization and demographic bulges by offering pioneering solutions that go beyond everyday necessities to capture the future that home owners aspire to. As a company, we are dedicated to providing value through innovative mixed-use projects, tailor-made with modern sophistication whilst committing to internationally acclaimed standards of quality, upon which we have built our integrity. Our philosophy is that we do not merely build beautiful places, but we craft life's most treasured experiences for our discerning clients. As we grow and look to the future, we hope to establish ourselves as a benchmark for innovation, acting as a leading catalyst for change, with a stronger ability to adapt and grow as our clients’ needs do. Building value for customers and stakeholders alike. Creating innovative business models for each project, carefully planning for its potential growth and strategic return on investment, while managing risks at all times. Working towards a united vision to inspire innovation that changes the face of integrated living in Egypt. 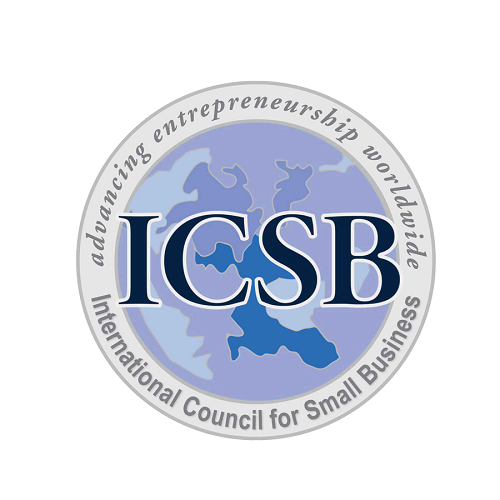 Operating with an entrepreneurial mindset to adapt to ever-evolving market trends while responding with speed and agility to changes, as we maintain key financial controls, technical discipline and continuous oversight of a large institution. Committing to responsible and sustainable development while keeping up to date with cutting edge technology that facilitates and fosters our advancement. Nurturing mutually rewarding relationships with strategic business partners, financial institutions, industry peers, government bodies, municipalities and homebuyers. At Tatweer Misr, we understand that leadership is the capacity to translate vision into reality. We perceive success as an on-going journey of partnership and collaboration which passionately drives us to create innovative projects, guided by a unique vision to yield remarkable results. Exceeding customers’ every expectation to set the benchmark for integrated living in Egypt through the development and timely delivery of innovative projects, distinctive products and thriving communities where people can live, work and play. Becoming a leading trendsetter in the region with a global footprint, recognised for building sustainable value that not only enriches the life of communities and employees, but also provides investors with a great return on investment. Tatweer Misr adopts a professional culture that aims at cultivating growth, collaboration and integrity through all stages of development. Boasting an unmatched commitment to quality, we operate with the highest ethical standards to meet both local and international benchmarks, granting us our leading position in the industry. By putting corporate governance and CSR programs at the forefront of our operations, Tatweer Misr has become a significant contributor to Egypt’s economy not only by shedding light on its natural wonders, but also by supporting the growth of local communities in which it operates. As a company, we believe being professional means maintaining the highest standards of trustworthiness and reliability. Hence, we hold ourselves and each other accountable for our decisions and actions while committing to the highest ethical standards in our behaviour and performance at all times. We are committed to attain one vision through effective collaboration, transparency and open communication not only internally, but also externally by fostering strategic partnerships with our clients and suppliers alike. Our team is diverse by design. 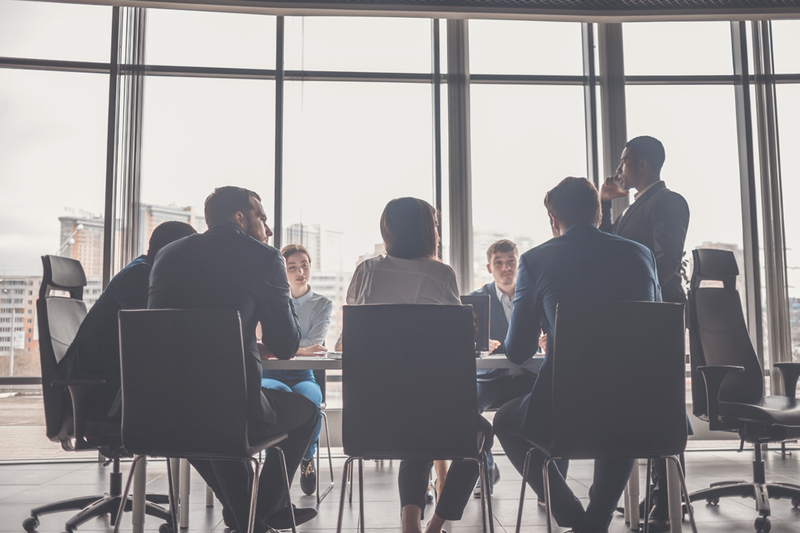 Therefore, we treat everyone with consideration and dignity, considering all opinions equally while respecting the unique differences that each team member represents. Our business is built on long-lasting partnerships founded on trust. We are committed to act in an honest and transparent manner, always guided by the highest standards of ethical business conduct which simply focuses on doing the right thing. Delivering unparalleled quality is our strongest asset. Therefore, we constantly offer the best value by consistently delivering premium products that exceed clients’ every expectation. 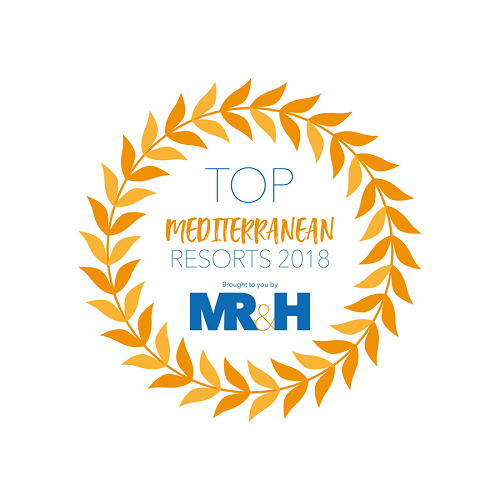 Fouka Bay was awarded the Top Mediterranean Resort by MR&H Forum, as an outstanding mixed-use project showcasing dedication, innovation and expertise in tourism and hospitality across the Mediterranean region. Fouka Bay’s captivating architecture along with its strategic location in Ras El Hekma, North Coast has earned it widespread recognition for promoting tourism across the Mediterranean through industry leading design, cutting-edge guest amenities and services. 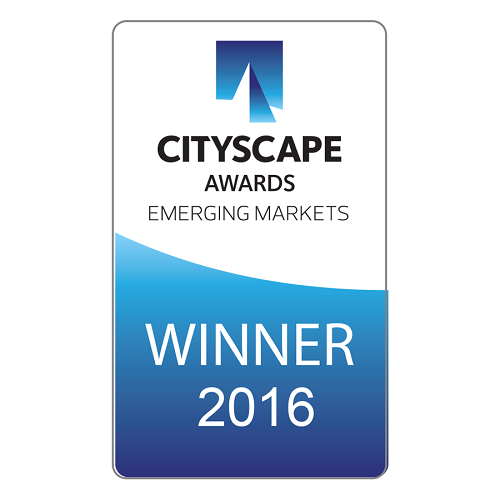 Tatweer Misr is the first Egyptian developer to receive an award of its kind. 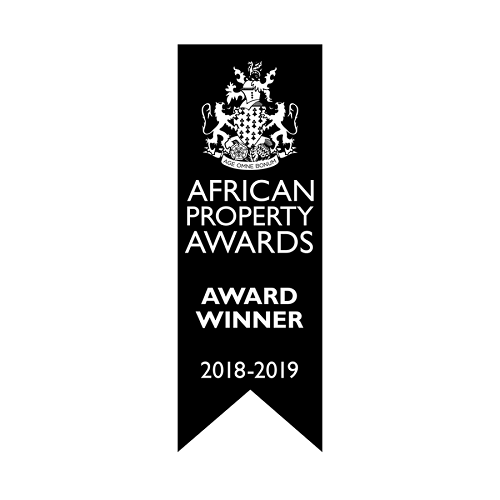 Tatweer Misr’s flagship project IL Monte Galala - Sokhna earned an award for the best residential project in Egypt at the African Property Awards ceremony. Tatweer Misr received a Humane Entrepreneurship Award at the United Nations headquarters in New York for excelling as an effective business model while having a notable impact on developing Egypt’s local communities, as well as the region’s youth. Tatweer Misr is the first Egyptian company to be awarded the highly coveted Cityscape Residential Global Award in Dubai, UAE for its flagship project IL Monte Galala - Sokhna. The project won in the category of Residential Low Rise - Future projects against two shortlisted projects from Brazil and Tanzania.